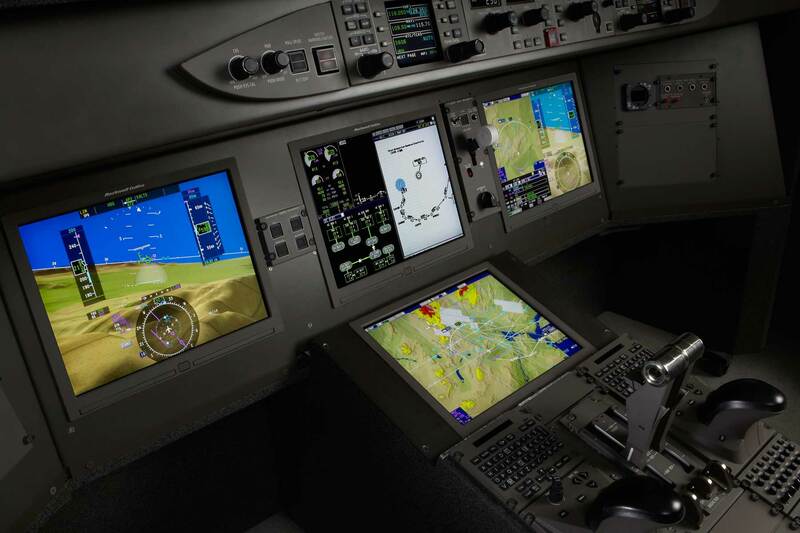 CAE announced is expanding business aviation training with the launch of the new Bombardier Global 5000/6000 full-flight simulator (FFS) with the Vision flight deck. The new CAE 7000XR Series FFS is equipped with CAE Tropos’ 6000XR visual system, offering realistic cockpit views. Business aviation operators such as Luxaviation and Tag Aviation Europe have started training at CAE’s Burgess Hill facility. “Offering the most innovative training equipment and highest quality training programmes to our customers is always a top priority at CAE,” said Nick Leontidis, CAE’s Group President, Civil Aviation Training Solutions. Bombardier Global Vision training programmes are also available at CAE Amsterdam, CAE Dallas, CAE Dubai, CAE Montreal. CAE has seven Bombardier Global Series FFSs and, in partnership with Bombardier, an additional three Global Series FFSs available across its global network.